I AM BACK FROM KL SAFE AND SOUND!! 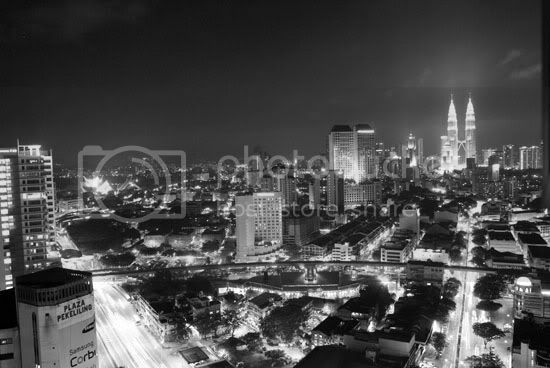 Just a preview on my KLCC Twin Tower trip and hotel night scenery! MY POST WILL BE UP SOON!